Super 8 and Standard 8 Cine films can be converted to DVD or MP4. Click here for the Cine Film Page. All scans are saved to a CD or DVD and posted back to you along with your negatives/prints. 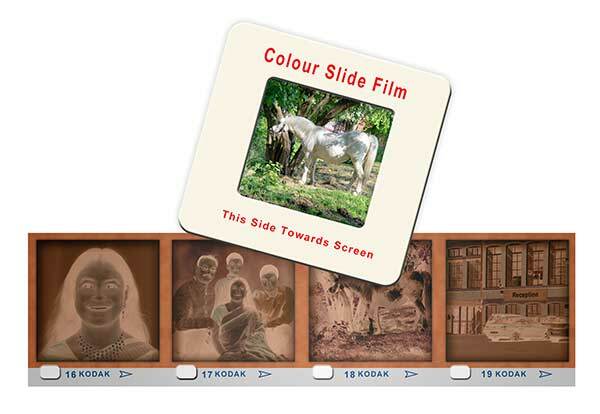 • Photograph scans vary in resolution due to the different sizes of print. Smaller prints are scanned at a higher resolution to larger ones. An indicator of print scanning resolution is that a 4x6 inch print would be scanned at 600 ppi. As most photographs are printed at a resolution of 300 ppi, this ensures that all scans are at a higher resolution than you really need. 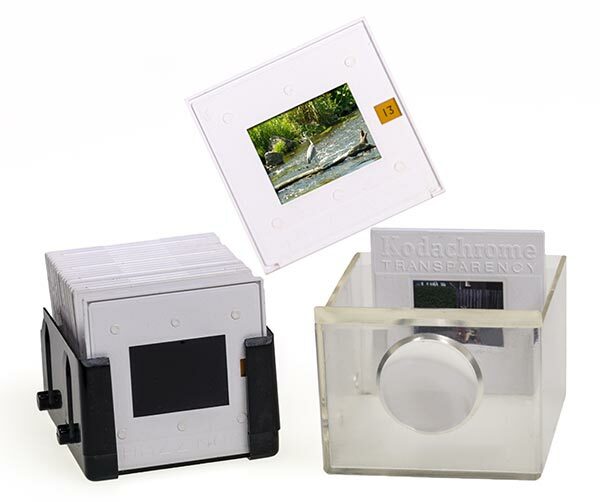 • Film scans are set at a resolution that is higher than the grain of your film, so scanning at a higher resolution would only result in a higher file size with no more detail. • 110 and Disc Films are inherently poor quality compared to all other formats. 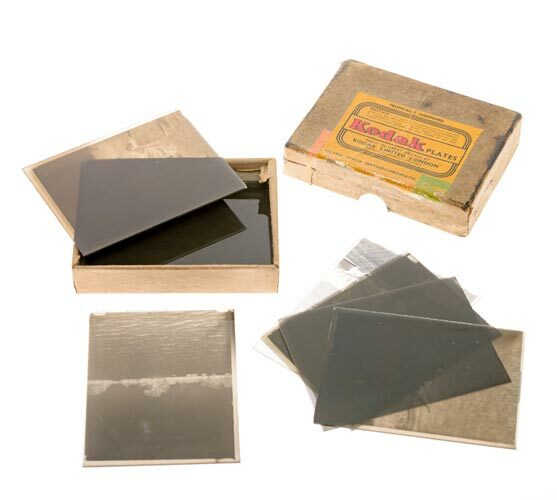 This is due to the diminutive size of the negatives and the basic nature of the cameras designed for these formats. We set the resolution for these films artificially high to provide you with a good file size. 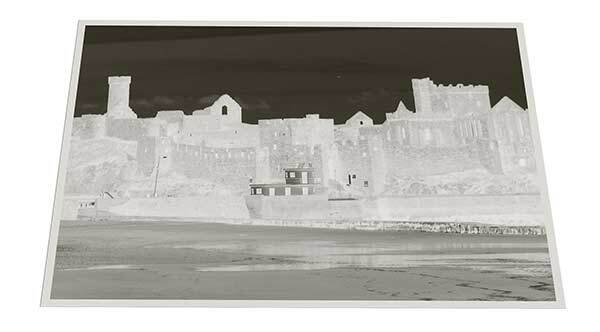 The 1200 ppi scan will be more than sufficient to print the whole image - even to poster sizes. Bring your slides, negatives or photographs to our studio at the address below. Post your negatives, slides or photographs to the address below. 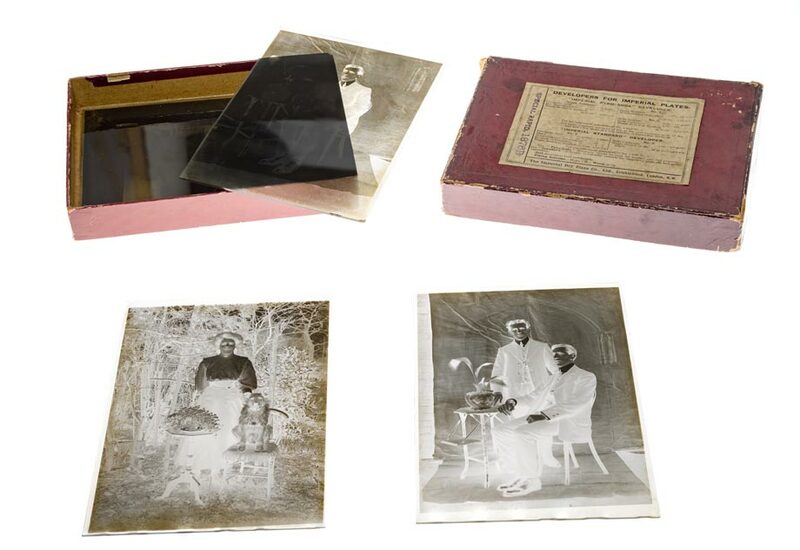 If you choose to post your negatives/slides, please ensure that you have packed them securely. Postage and packaging is FREE on all orders priced at £15 or greater. £3 postage is applicable to orders less than £15 in cost.